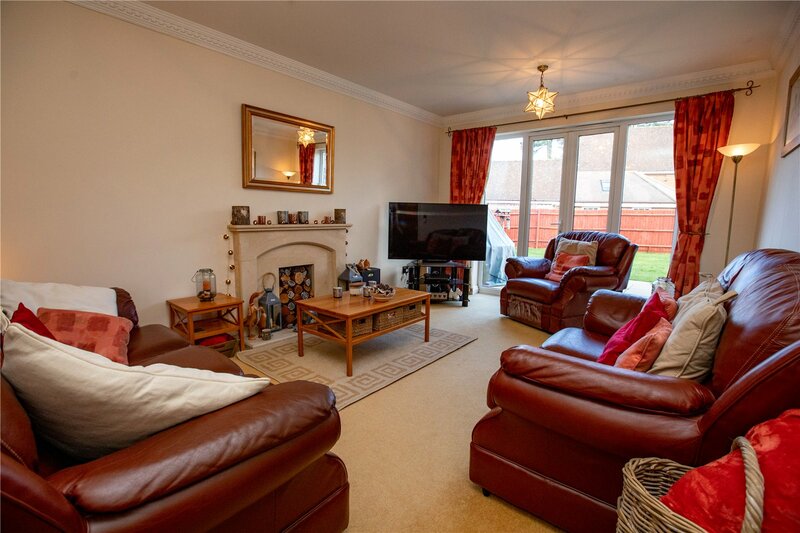 5.1m x 3.6m (16'10" x 11'8") Large sitting room with feature fireplace, large double glazed French doors which are surrounded by two large double glazed windows allowing plenty of light. 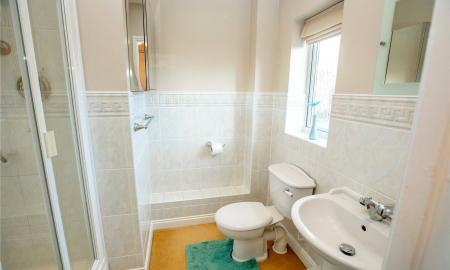 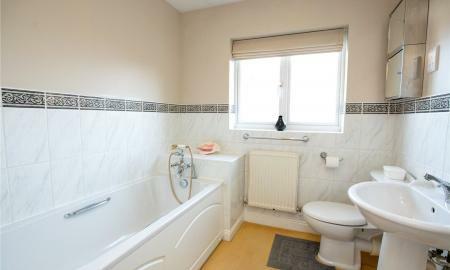 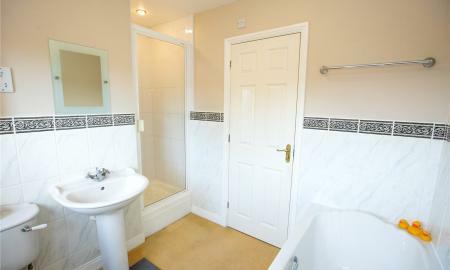 Consists of a low level W/C, hand basin and radiator. 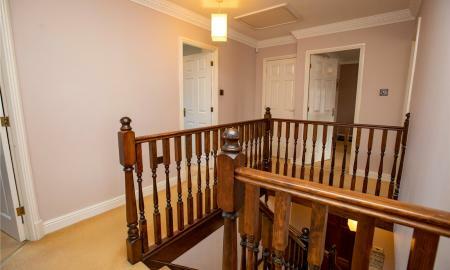 3.6m x 2.2m (11'8" x 7'1") Fourth reception room currently being used as a study. 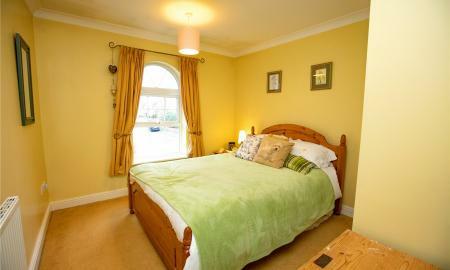 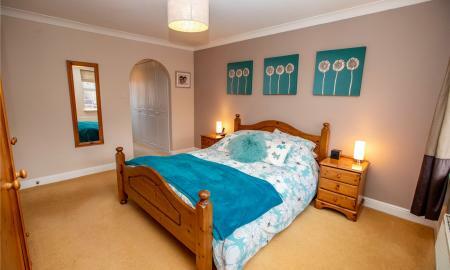 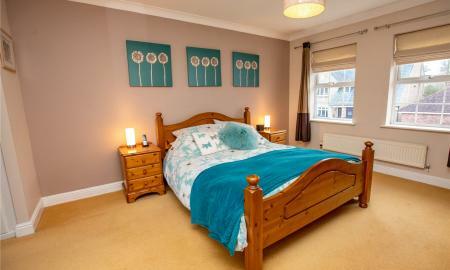 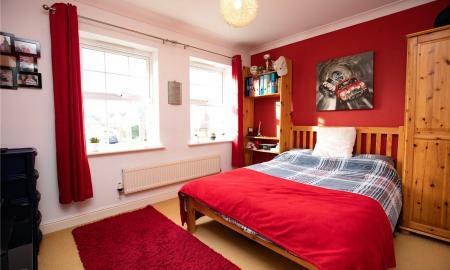 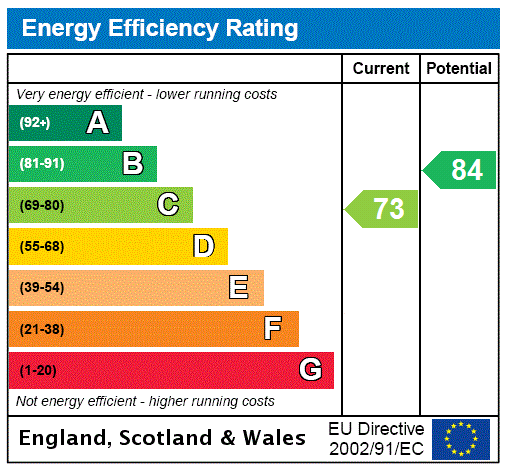 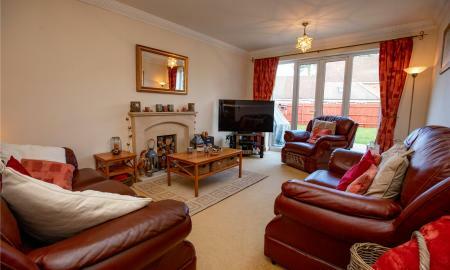 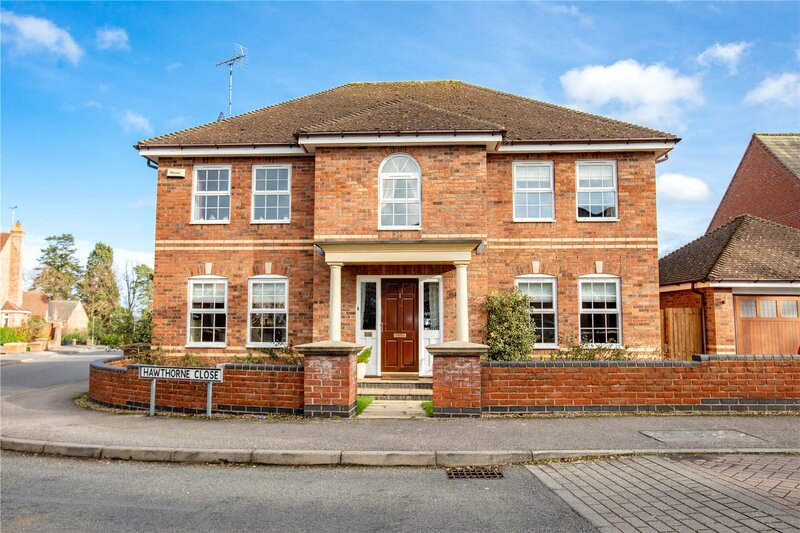 You will find two large double glazed windows to the front elevation allowing plenty of natural light. 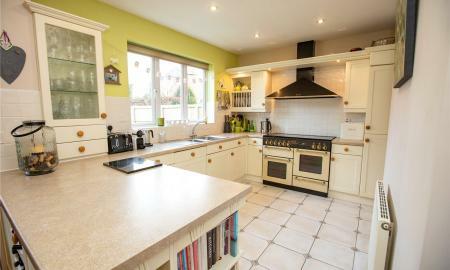 3.8m x 3.1m (12'5" x 10'2") Flowing from the breakfast room the kitchen has a range of fitted and base units. 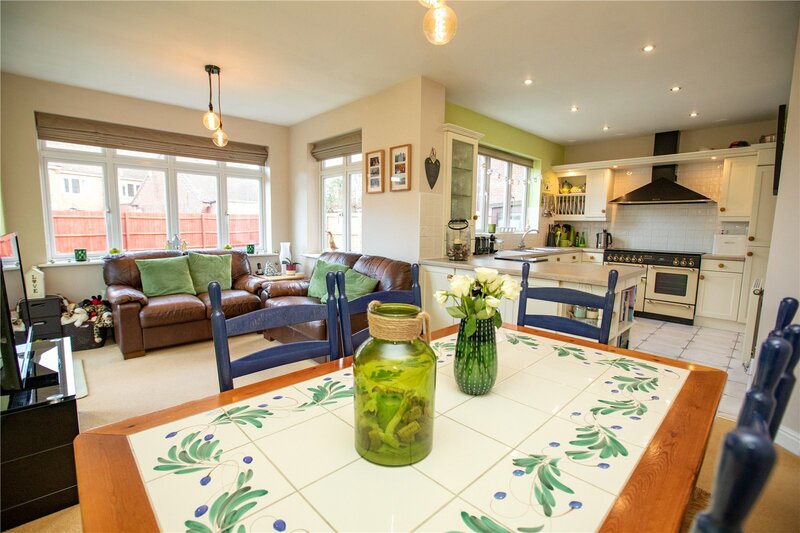 You will find a sink with drainer, mixer tap and waste disposal unit, a range cooker with extractor hood, wine rack integrated dish washer, integrated fridge/freezer, tiled splash surrounds and tiled flooring. 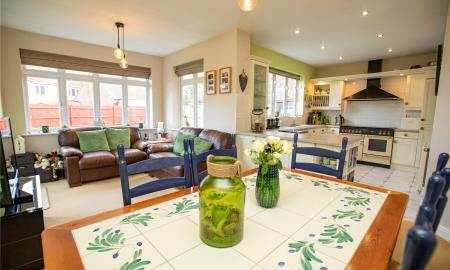 The kitchen has a large double glazed window overlooking the garden and flows through to the utility. 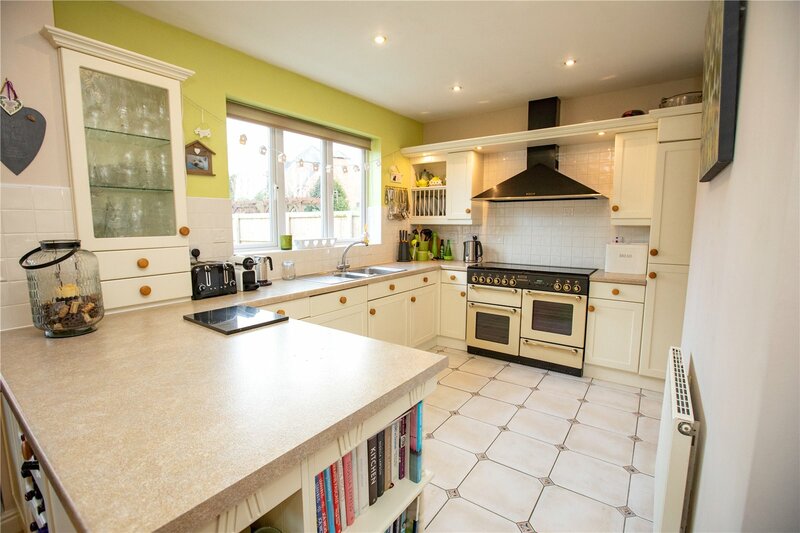 Leading off the kitchen is a utility room which has the correct plumbing for washing machine and dryer. 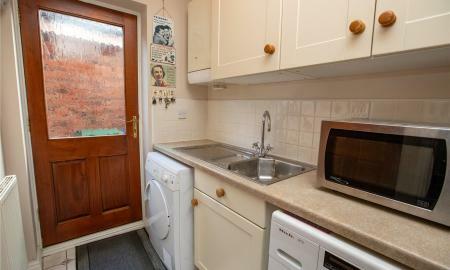 It has a stainless steel sink and drainer and a few wall and base units. 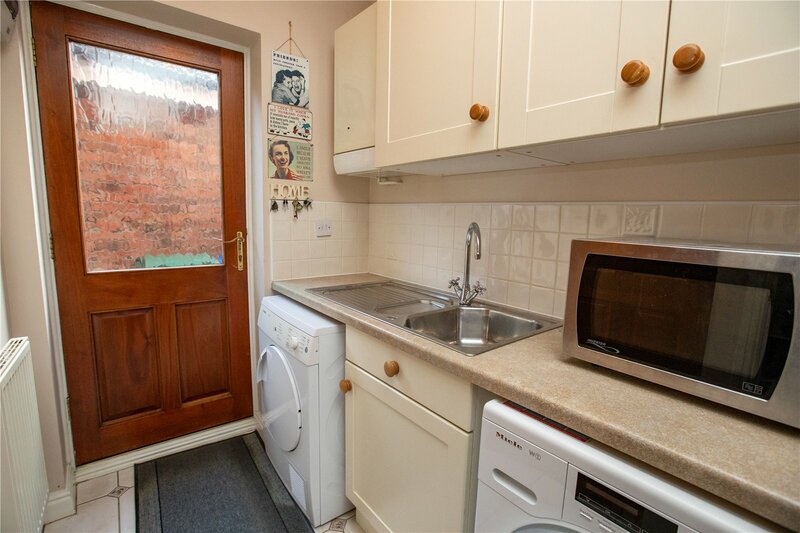 There is a storage cupboard within the utility room ideal for food or cleaning equipment. 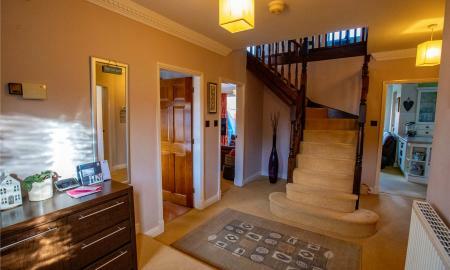 You will also find a door leading to the garden from here. 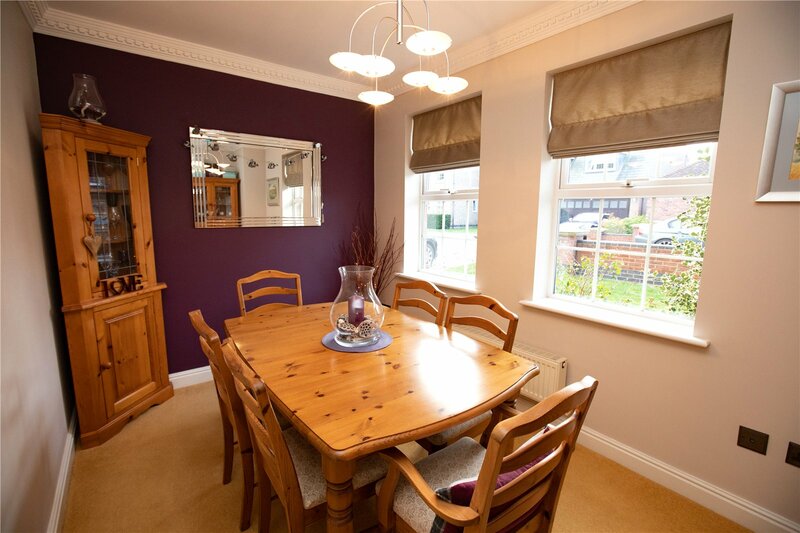 4.1m x 2.3m (13'7" x 7'7") Currently used as a dining room this third reception room contains two large double glazed windows to the front elevation allowing plenty of light. 2.2m x 2.0m (7'2" x 6'8") Consisting of a low level W/C, hand basin, double shower cubicle, extractor fan, shaving point and part tiled walls. 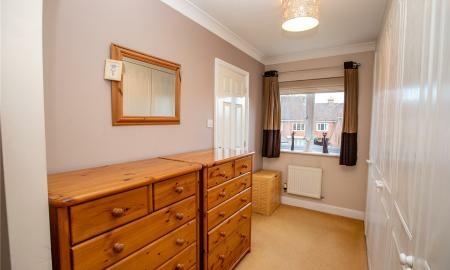 There is a double glazed obscured window allowing plenty of light. 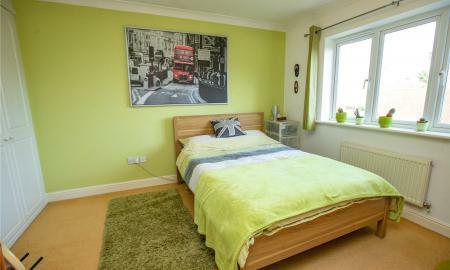 3.8m x 3.5m (12'7" x 11'6") Another large double bedroom with fitted wardrobes and double glazed windows to the rear elevation allowing plenty of light. 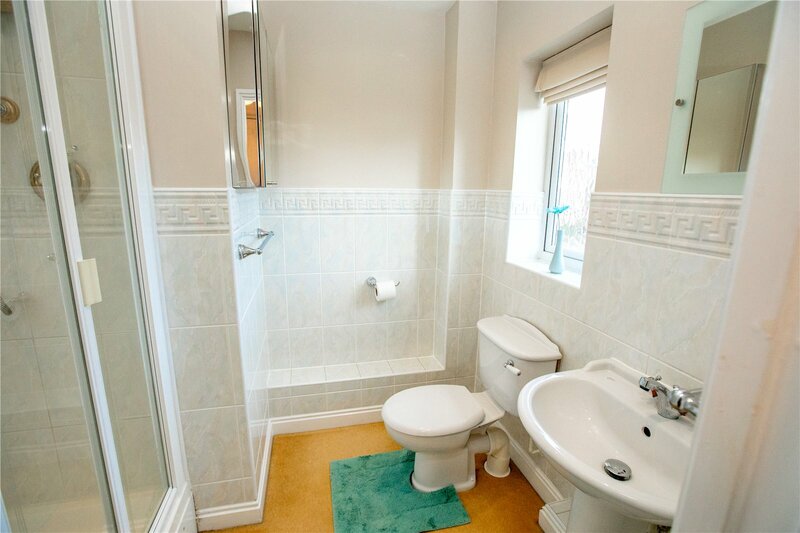 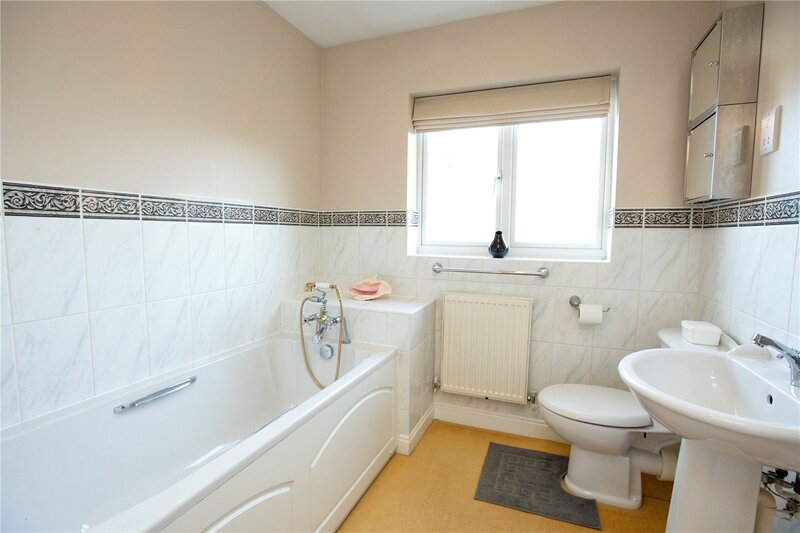 The bathroom has a double glazed obscured window, radiator, panelled bath with mixer/shower tap, hand basin, low level WC, shower cubicle, shaving point and part tiled walls. 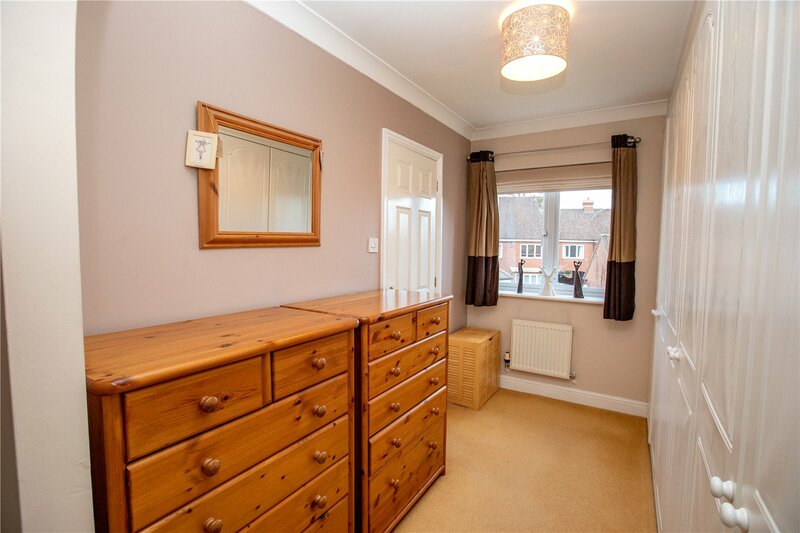 3.6m x 3.3m (11'8" x 10'8") A double bedroom boasting another fitted wardrobe and two double glazed windows to the front elevation allowing plenty of light. 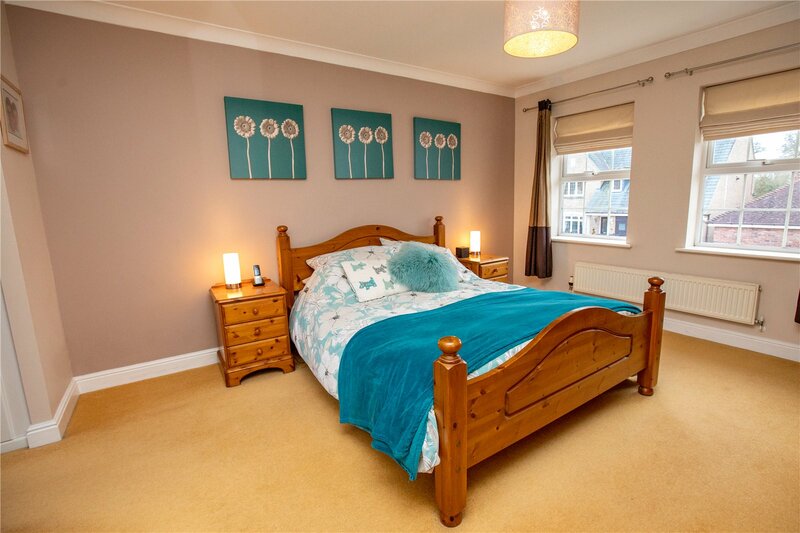 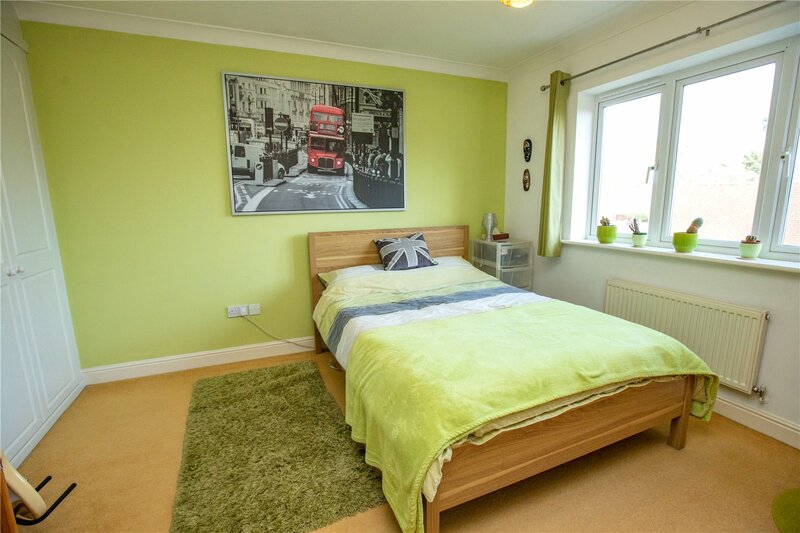 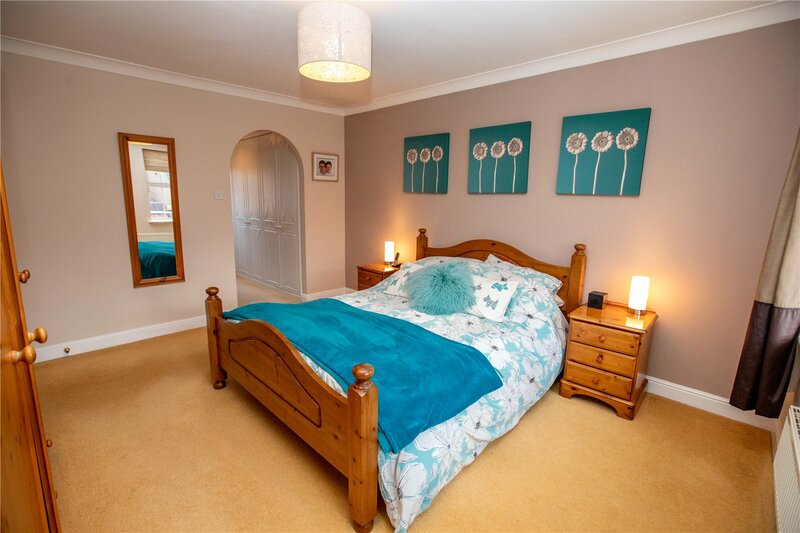 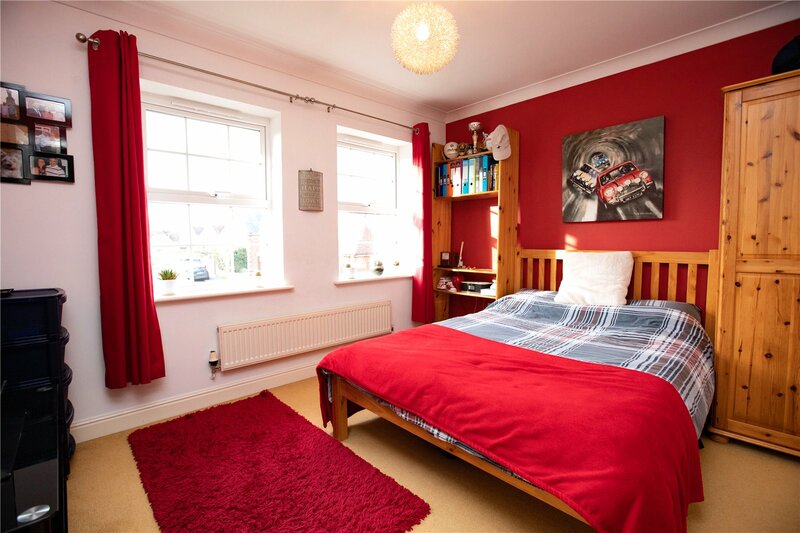 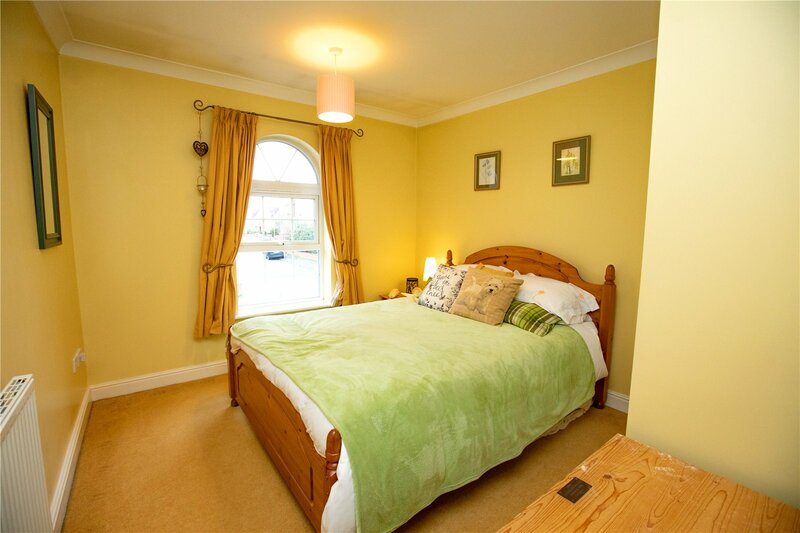 3.3m x 3.0m (10'10" x 9'10") The fourth bedroom also boasts room for a double bed and has an arched double glazed window to the front elevation allowing plenty of light and a fitted wardrobe. 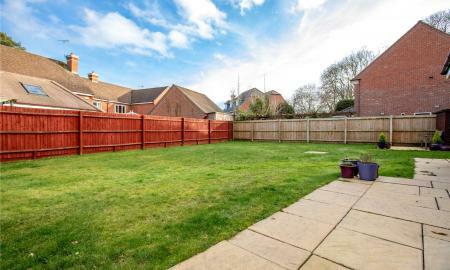 17.0m x 5.0m (55'9" x 16'4") Large double garage with ample room for two cars. 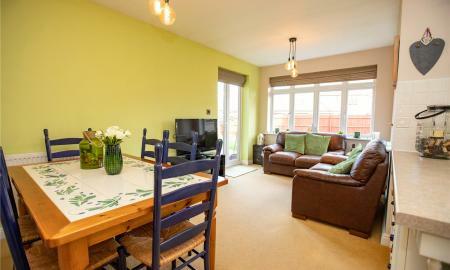 There is electricity points and lighting with electric garage door. 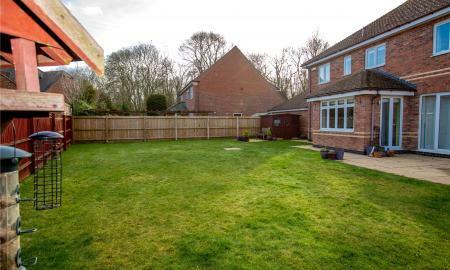 To the front of the property you will find a low level brick built wall surrounding the property, there is a laid to lawn with mature shrubbery and driveway with room for at least three cars and a detached double garage. 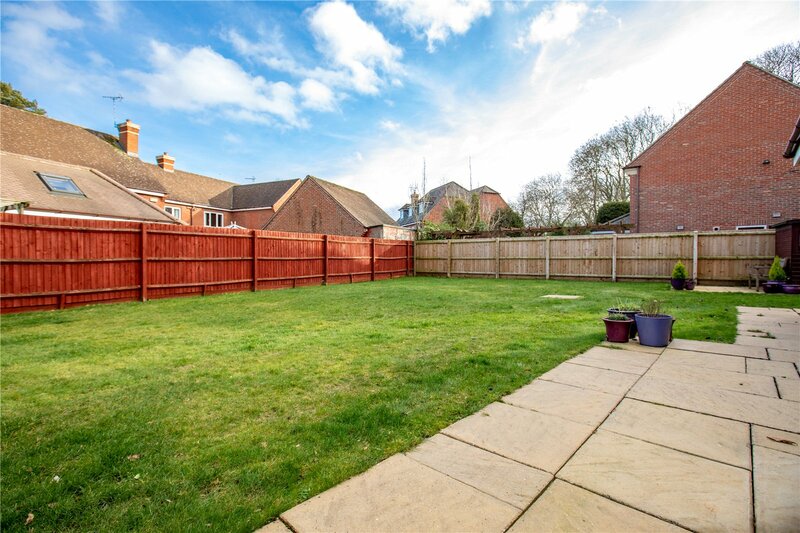 You are also able to access the rear garden from a gated side entry. 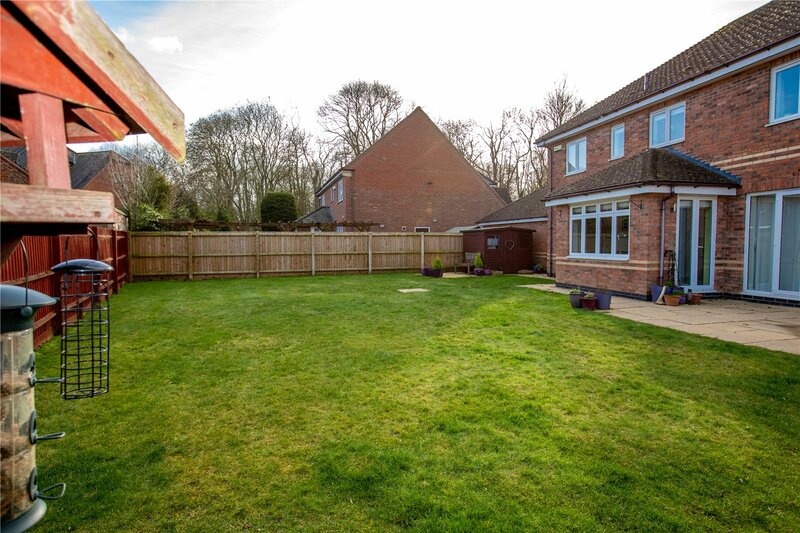 Beautiful well maintained garden with large laid to lawn, patio area outside the lounges French doors and breakfast room French doors. 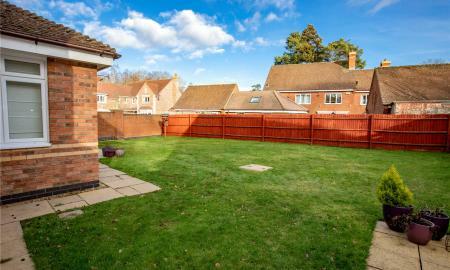 There is another patio to the right hand side of the garden which sits next to the garage. 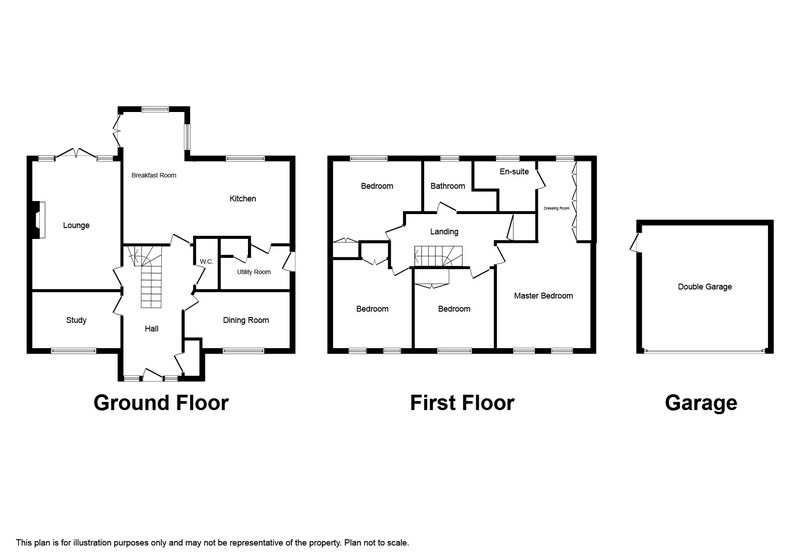 The garage is accessible through a side door. 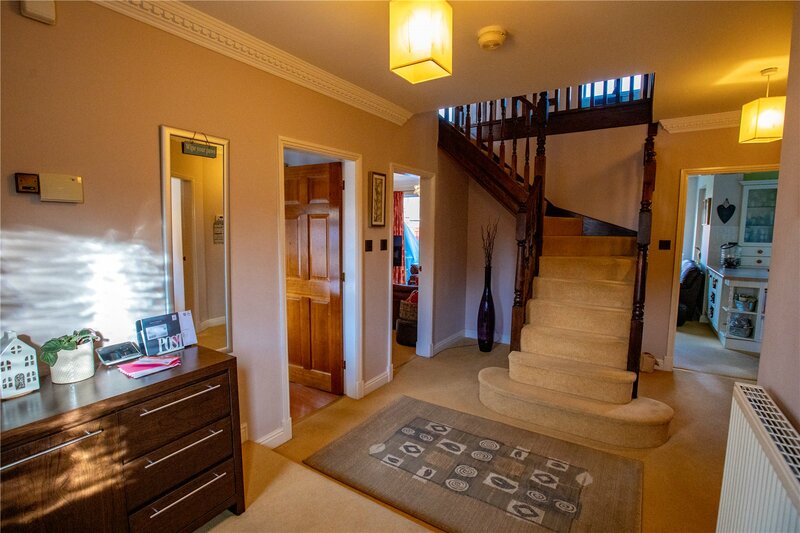 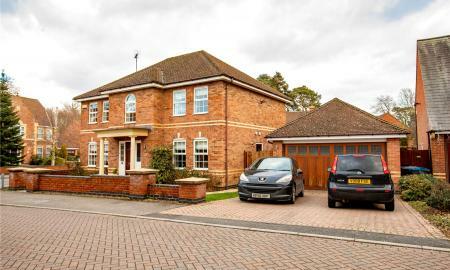 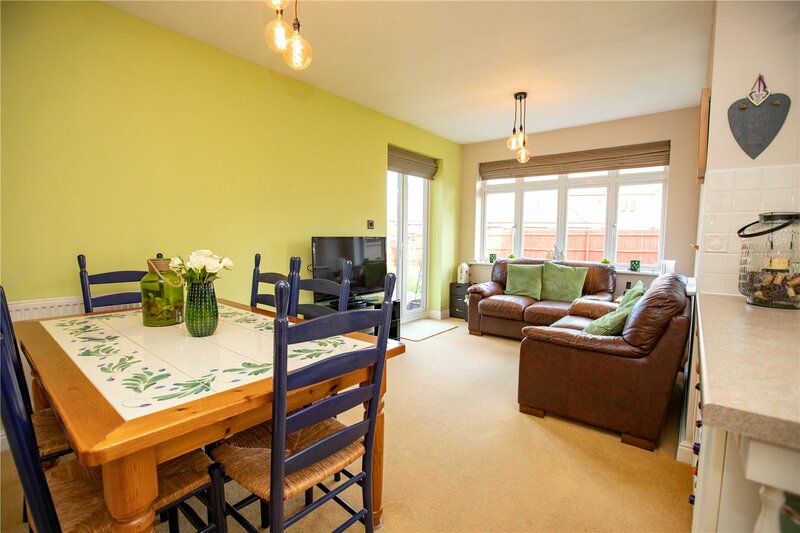 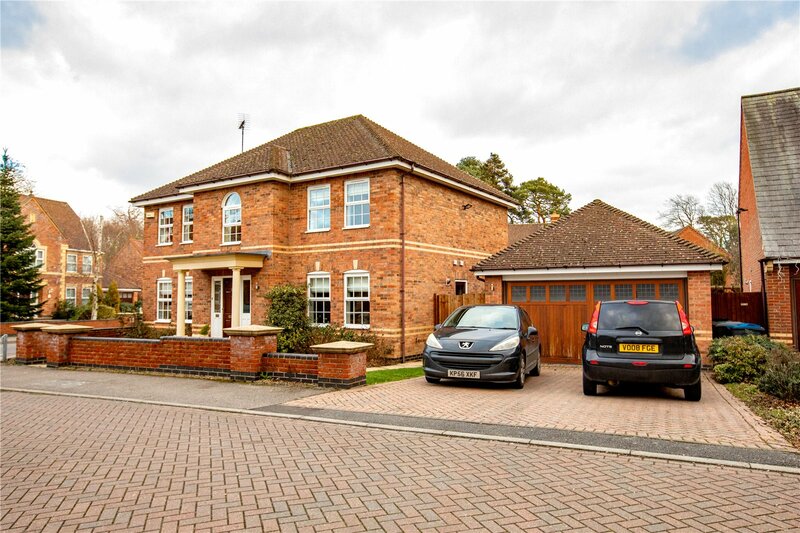 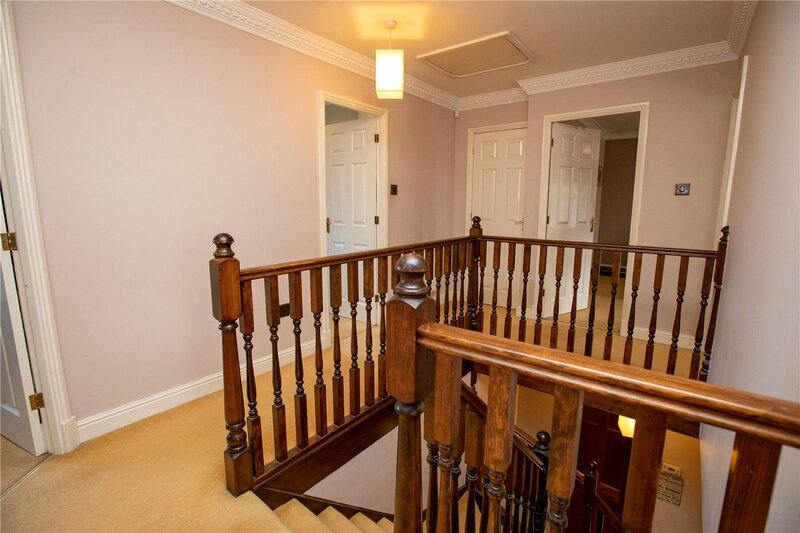 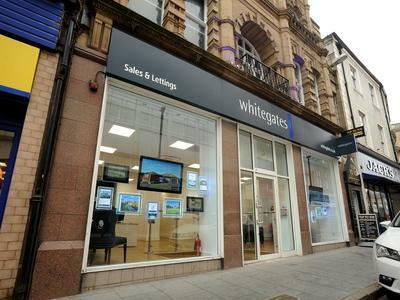 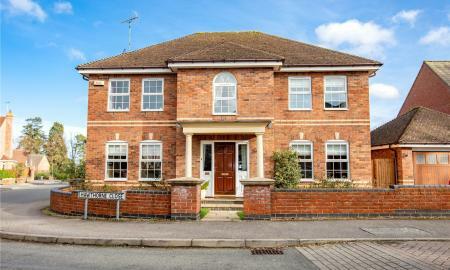 Great access to major routes including the A6 which takes you directly into the city of Leicester or the opposite direction into Market Harborough. 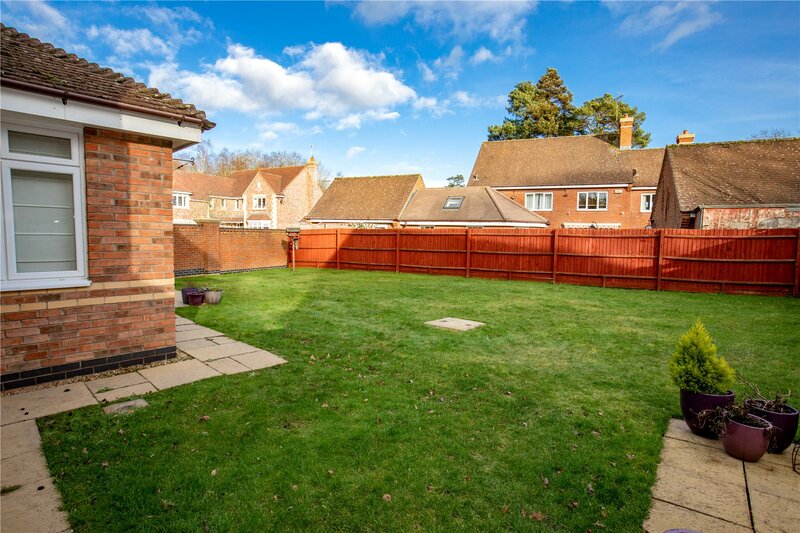 Great Glen is less than a ten minute walk away which has local amenities such as a post office, Co-op, primary school, doctors and dentist. 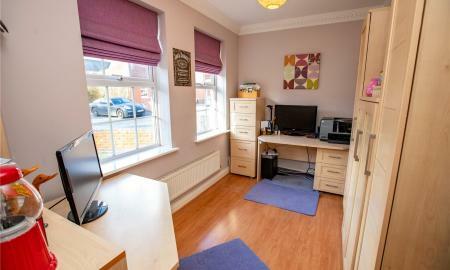 Both Market Harborough and Leicester have train station which will take you to all major cities, ideal for the commute.